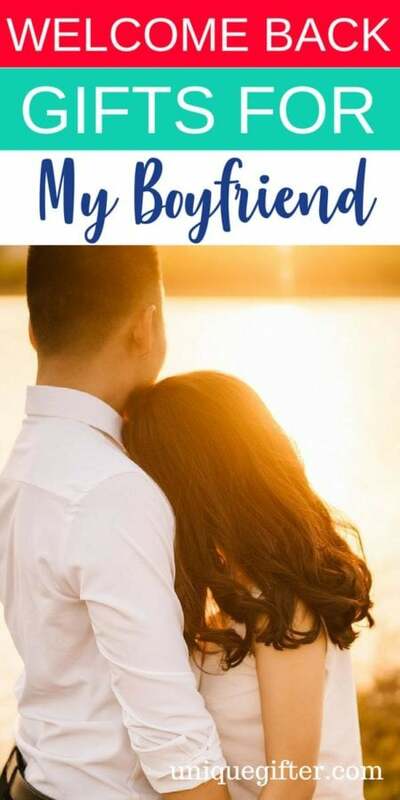 When your boyfriend has been gone for awhile or you are doing the long-distance thing, a welcome back gift will help show him how much you missed him and how excited you are to see him. 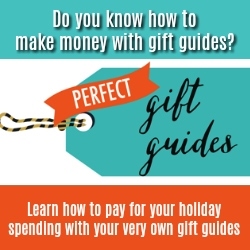 The possibilities are truly endless when it comes to gift ideas to welcome him back. 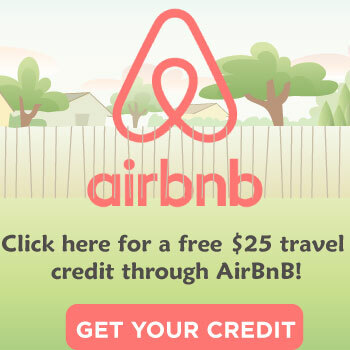 However, some of the best ones are right here! 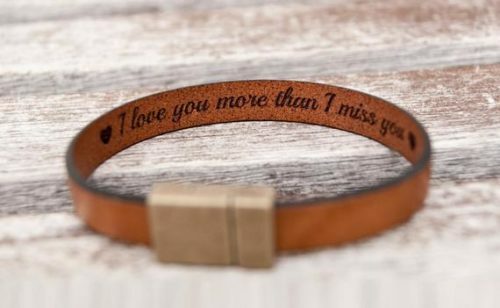 A secret message on the inside of this leather bracelet will help him feel special, while also keeping any inside jokes away from the eyes of others. 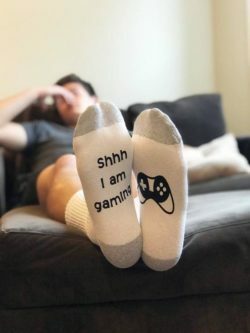 If he is a gamer, he will love these socks! 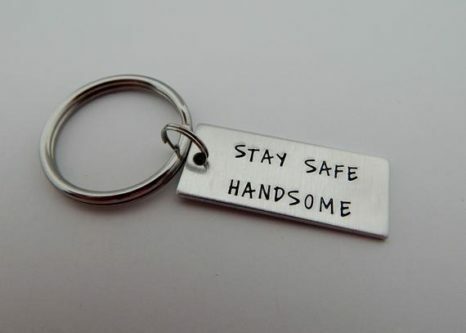 Remind him to stay safe with his very own personalized “drive safe” keychain for his car keys. 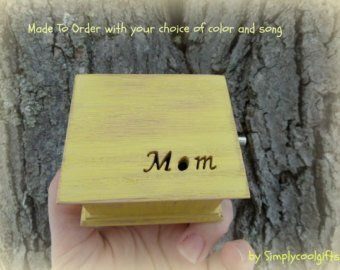 Every boyfriend needs an engraved wooden watch, after all, they are all the rage right now. 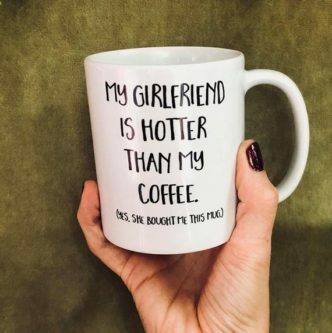 You are hotter than his coffee, and everyone should know as much, right? 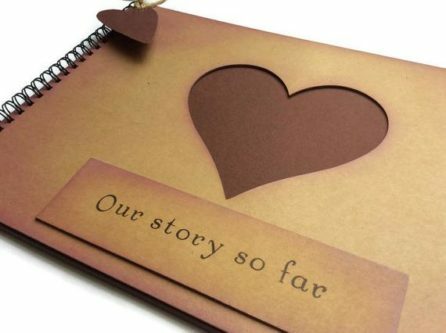 Put a compilation of your story together so far in this memory book for him when he comes back. 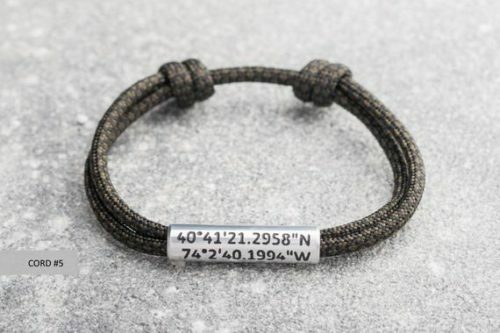 The coordinates of where you met, or where your first date was, can be placed on this coordinates bracelet to never be forgotten. 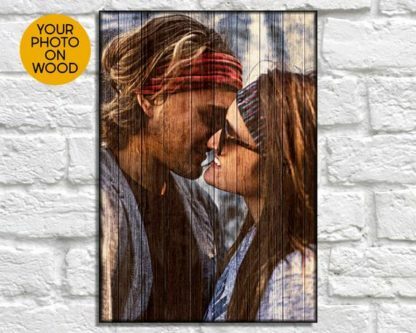 A photo of you two together on wood is something really unique and fun to put on display in his home or yours, or perhaps the one you have built together. 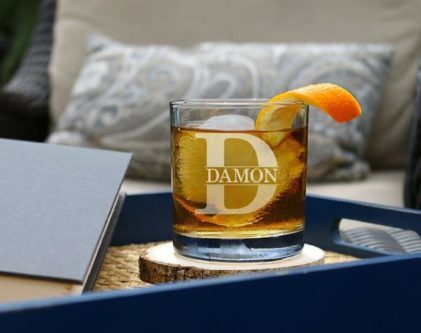 For the boyfriend who drinks hard liquor, a personalized whiskey glass has great potential in saying welcome back to him. If your boyfriend loves Star Wars, you can’t go wrong with a unique Star Wars wooden musical box for him. 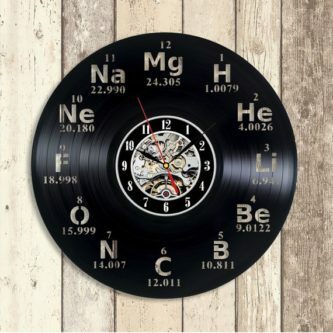 Another excellent gift choice for the gamer boyfriend is the video game characters and controller vinyl wall clock for him to hang up on his wall at home. 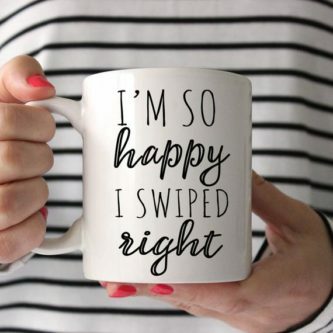 You are so happy you swiped right, and so is he, otherwise you would have never been together. 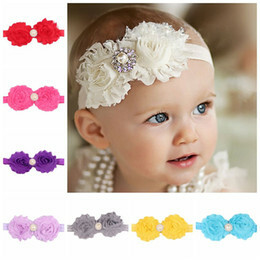 Another great way to remind him to stay safe, and something he will look at every time he looks at his keys. 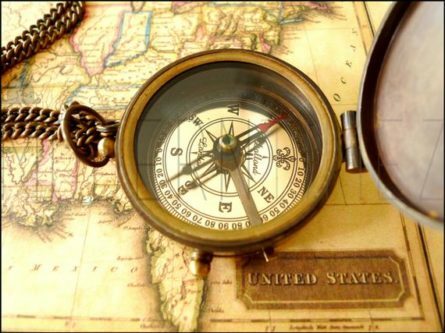 A personalized compass will bring him right back home to you each time he has to leave. 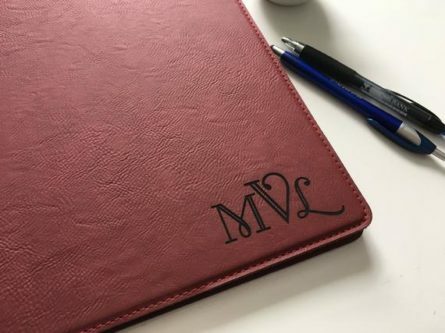 If he is someone who travels for work, a personalized portfolio could make a wonderful welcome back gift. 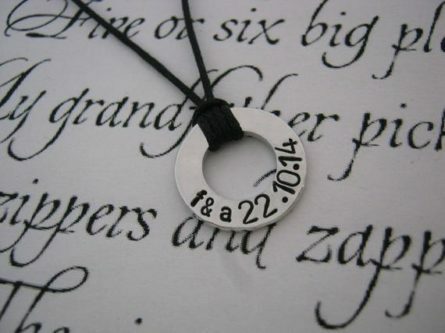 Customize the washer with his name or both of your initials, and he can wear it close to his heart every single day. 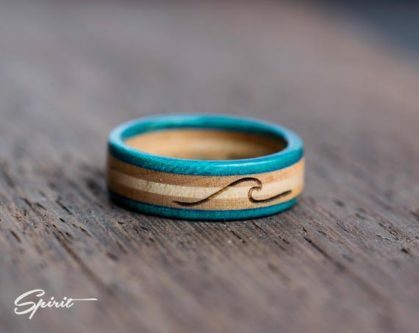 For the boyfriend who loves the water or surfing, or both, this wooden surf wave ring will look awesome on his finger. 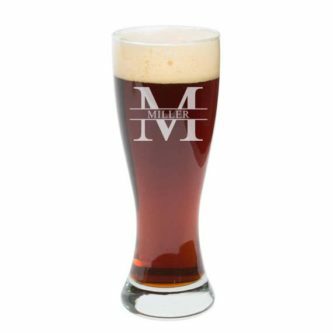 If your boyfriend doesn’t do hard liquor, then perhaps a customized pint glass for beer is in order instead. 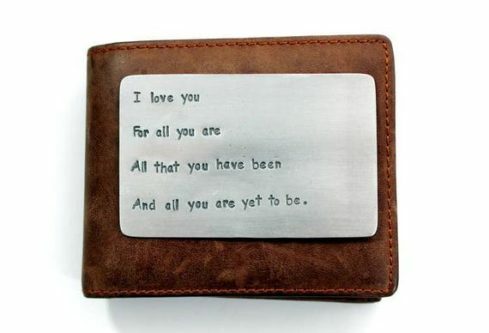 Personalize the aluminum wallet insert with a message from you, or a simple, “I love you,” that he can carry with him when he travels. 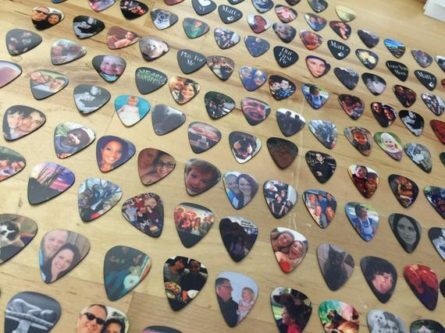 When he is a traveling musician, a guitar pick with a picture of you or both of you together will be the perfect reminder of what he has waiting for him at home. Having your boyfriend come home after being away for awhile is a momentous occasion. 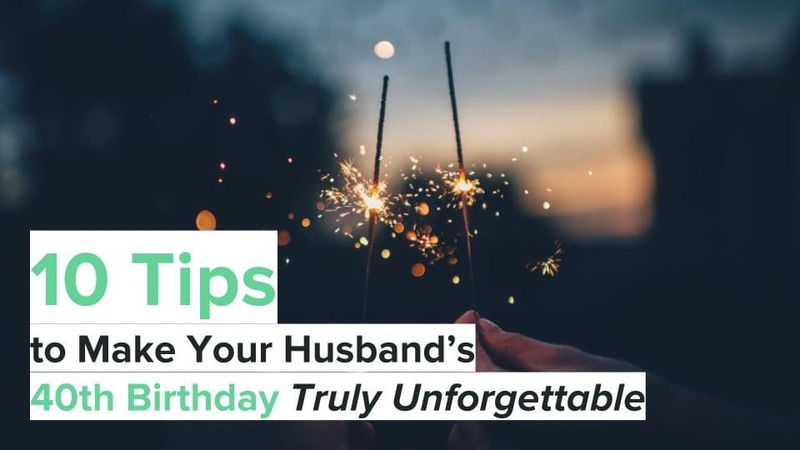 Gifts are always welcomed, especially ones which took a lot of thought and love to bring about.